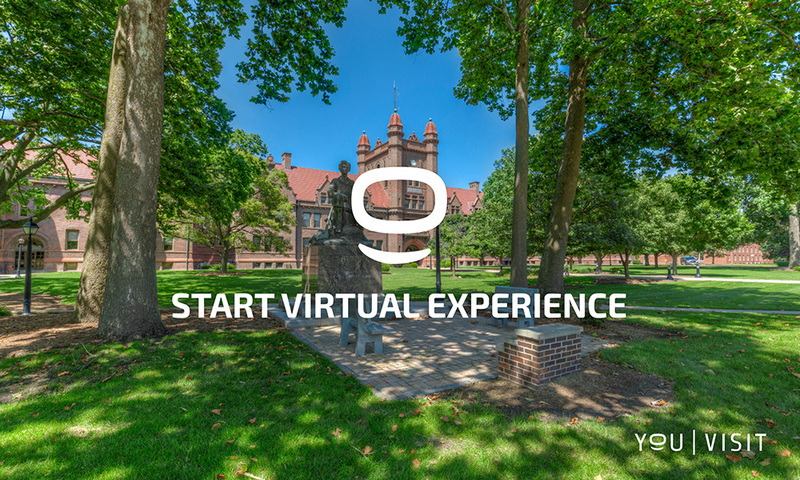 There's no better way to experience Millikin than actually being on campus (you can always schedule a visit), but our Virtual Tour does run a close second. You'll be led by an audio tour guide on a digital walk through campus that features 360° panoramas, photos, and video. Learn about facilities, housing and dining options, student-run businesses, and all the popular hang-out spots.